As far as grudge matches go, it doesn't get much bigger than this; it is a fact that Jon Jones and Daniel Cormier just don't like each other. A couple of years ago Jon 'Bones' Jones was a man with the world at his feet; he became the youngest UFC champion ever and was defeating every single fighter that was put in front of him. That was the rise; but then came the fall. Jones was stripped of the title after a series of misdemeanors, including a hit and run and failing a drug test. He represented a 'devil may care' attitude. The man who won his vacant title, Daniel Cormier, represents the opposite. Cormier has never been a rule breaker - he is straight laced and competes the right way. 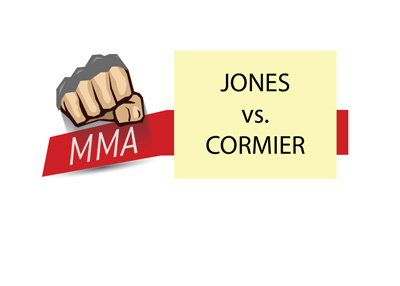 Nonetheless, the fans have stuck by Jones and this has caused more than a few raised eyebrows from Cormier. The defending champ doesn't understand why the masses are backing a proven cheater and wants to prove to everyone that he has what it takes to win cleanly. He goes into the fight as the underdog at 9/4. Most UFC fans still see Jones as the rightful champion. He never lost his belt and goes into this fight at a 4/11 price to win back what many see as being rightfully his. Famously, these two have fought once before, with Jones winning by a clear cut decision. 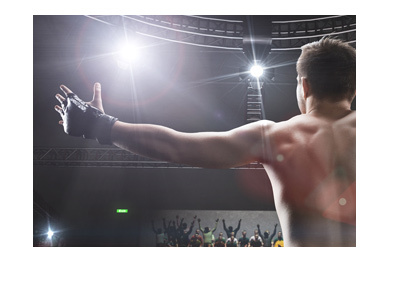 If you fancy another decision victory for Jones, you can back that at a price of 6/5. That was in 2015 and if you're putting your money down here, you'd have to query how much Cormier could have improved since then. DC is 38-years-old and really struggled to make weight in his last fight against Anthony Johnson. That weight cut is going to hurt him again. We just don't see this one going all the way. 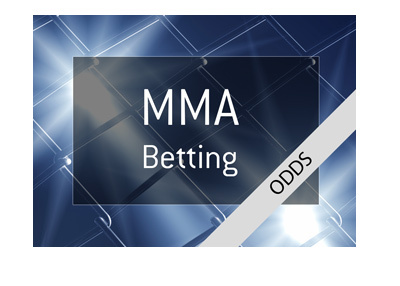 Jon Jones by KO or TKO is 7/2 and this looks a great bet to us. There were many times during that first fight where DC was hurt and we reckon Bones will be able to finish it early. Don't get us wrong, Cormier is a great fighter and he definitely has a slight advantage on the ground, so if you are backing him, then perhaps the wise money is on DC by submission. Amazingly, that is priced at 16/1. Our money is sticking with the returning Jones though. He is just too good.